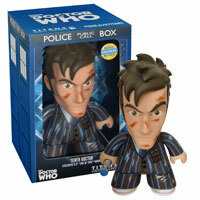 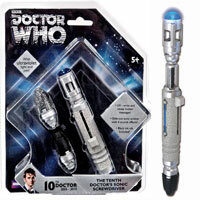 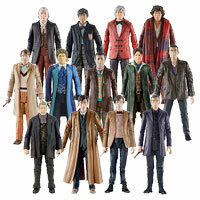 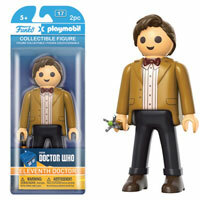 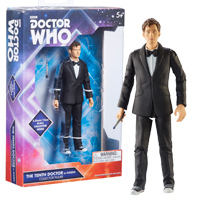 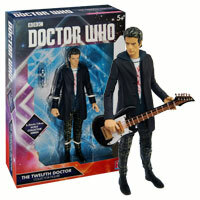 Doctor Who Titans 6.5″ 10th Doctor from the End of Time. 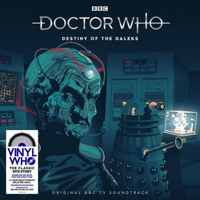 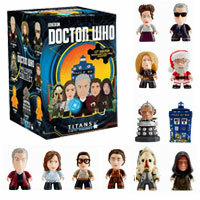 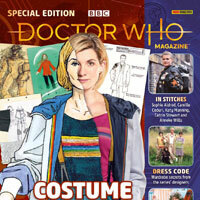 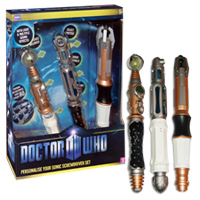 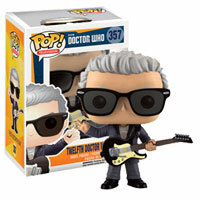 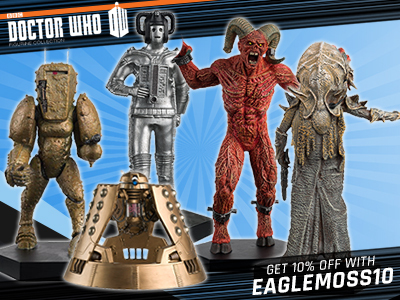 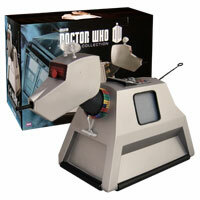 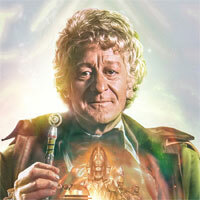 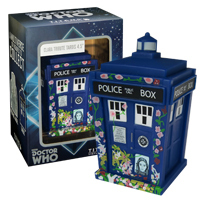 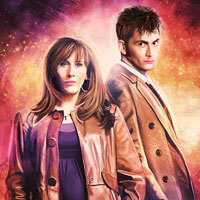 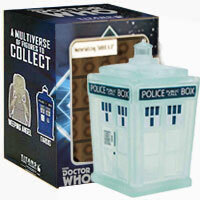 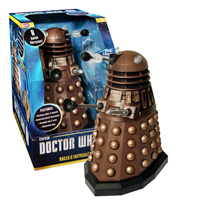 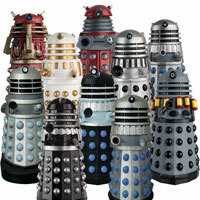 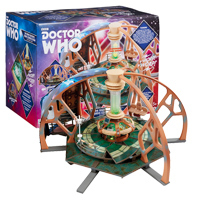 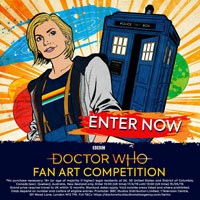 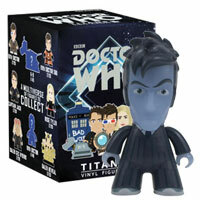 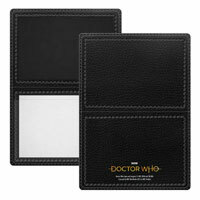 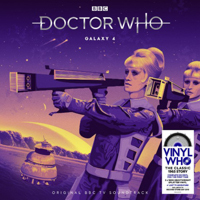 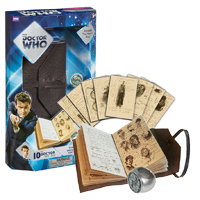 Exclusive to the first official Doctor Who Nerd Block…. 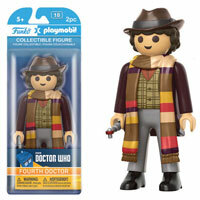 You’ve been seeing images and hearing rumours of Funko’s partnership with Playmobil to make collectible figures – and, at last – they’re nearly here. 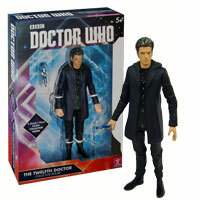 As seen in the episode ‘Blink’, the 10th Doctor prepared a hologram of himself to assist authorised visitors to the TARDIS when he was trapped in the past!